It seems usually normal for the tourists to feel tired and exhausted because there are so many things to see and do in Singapore. The place takes you away from the city buzz to make you feel relax and chill. Parks, gardens, spa centers, beaches and activities surely help you in leisure and refresh your mood. Amusement parks, adventure parks and shopping malls for the best time to relax your mind and rejuvenate your memories. Best options in Singapore are available for the visitors to give a serene ambiance for leisure and relax in Singapore. A great place for camping that takes you away from the bustle of the city to enjoy the company of diverse flora and fauna. Here is the list of top 7 places in Singapore to relax and choose the one that you preferred more. Singapore is the top tourist spot to indulge you in adventurous activities for a thrilling experience which surely refreshes your mood. 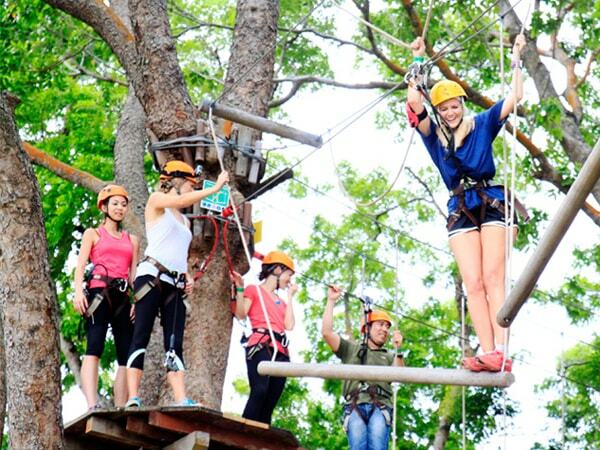 A wide range of adventurous activities are performed in the comfortable environment including Bungee jumping, paragliding, skydiving and free flight. The activities take you to relax and make the trip memorable. The adventurous activities in Singapore are the best way to overcome the tiredness and feel fresh with a new experience. 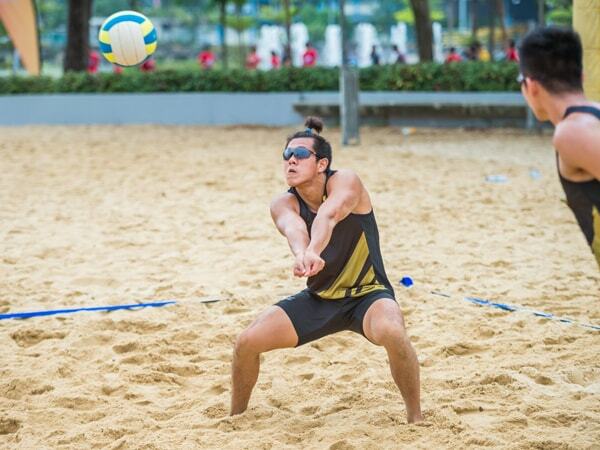 The activity in Singapore can be a good pick to relax and indulge in the refreshing experience. The amusement parks include adventure cove waterpark, climb max, Mega zip Adventure Park, Haw Par Villa & Ifly which helps you in rejuvenating your memories for the pleasant experience. Singapore has a wide variety of gardens and parks to explore the natural beauty of the place. A large number of parks are found in Singapore which gives a deep glance of nature including Botanic Garden, Gardens by the Bay, National Orchid Garden and Mandai Garden. 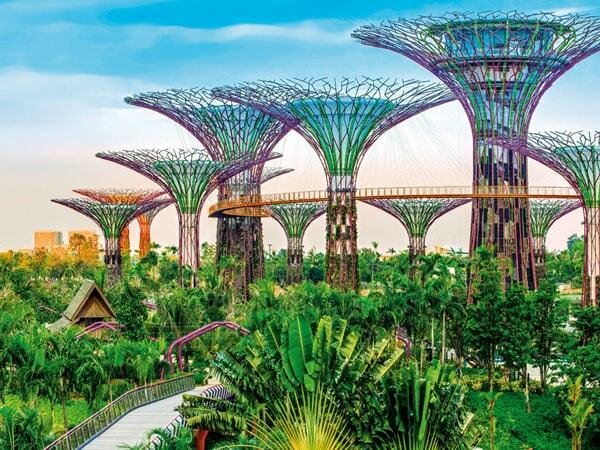 The gardens in Singapore is the best way to leisure, rejuvenate the memories after getting completely exhausted. Mingle with a diverse creature that surely pleases you and allows you to click photographs for your future remembrance. Various Gardens are found in Singapore which makes it a Garden city and helps you in refreshing your mood. The gardens in Singapore designed beautifully to walk, stroll and leisure. 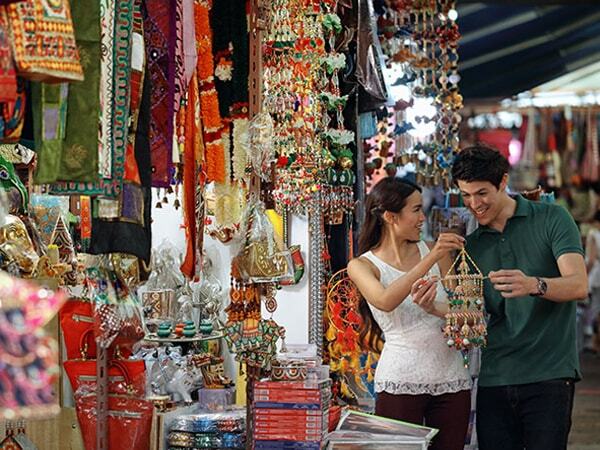 Singapore is the only place to explore the artifacts of different culture and tradition. The place give a glimpse of India, China and Singapore as a glimpse of the diverse culture make it really a beautiful place to enjoy in the soothing environment. Things of different culture and festivals can be seen in Singapore which surely makes the time memorable. For the lover of arts, Singapore also hosts exhibitions to keep you relaxed at the time of getting exhausted. The beautiful environment to enjoy with the friends all around the world. Beaches are the best place to leisure and soak up the sun. A collection of pristine beaches like Siloso Beach, Palawan beach, East Coast and other that push you forward and backward. Enjoy the pleasant time at the beach for the spectacular sunset views that promise to make you relax. Enjoy leisure and water sports activities for a pleasant and memorable experience at the beach area. A chance to mingle with aqua creatures, notice their activities and also enjoy their feeding session. 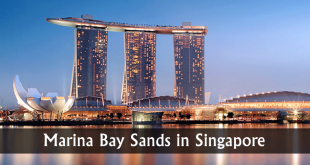 Beaches in Singapore are the ideal places to hear the waves of the sea which is the best past time to be relaxed when you are being completely exhausted. Various spa centers are available in Singapore at the most of the malls to experience the relaxing time. 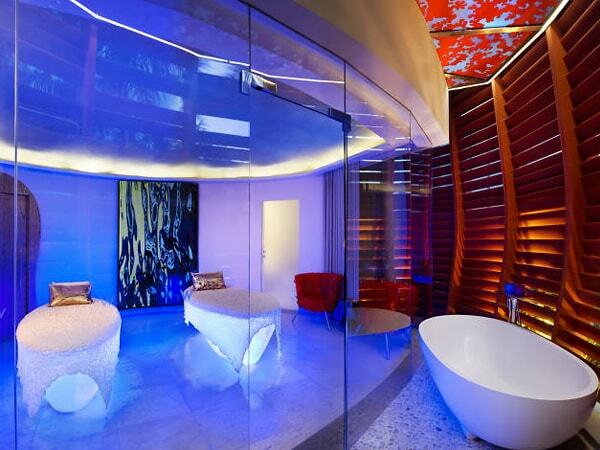 These spa centers are the ideal way to enjoy in Singapore after being completely exhausted. The amazing experience that surely cherish your mood and gives a pleasant experience of enjoying the activities. Singapore Malls consists a wide variety of Spa centers which takes you on an exciting and never fading moment. After getting exhausted, explore the beauty of the major attractions in Singapore which is the best way to experience your excitement. 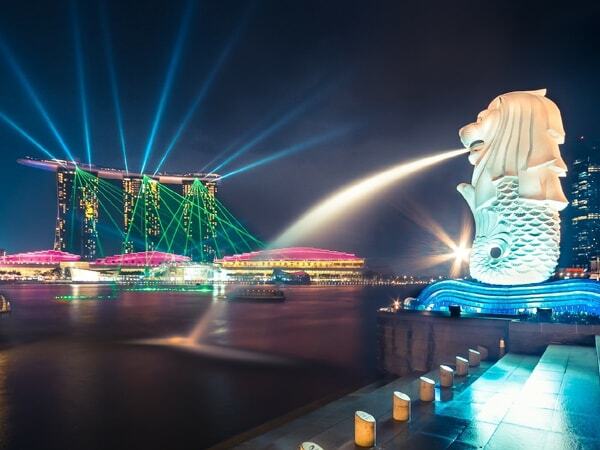 Wide range of idyllic attractions can be found in Singapore that takes you on a pleasant time to enjoy the activities with the photographic opportunity that makes your time memorable. Explore the beauty of the major attractions in Singapore to refresh your mood and brings the best for you. 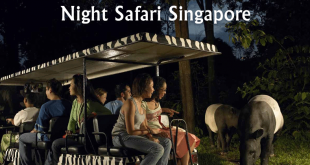 Singapore has wide range of attractions that give you a pleasant experience with the unlimited enjoyment opportunities. 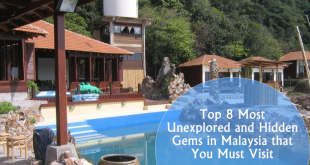 A completely good way to enjoy the scenic beauty that makes your time memorable.